Breakfast. It's the most important part of your day but can often be overlooked with our hectic lifestyles. 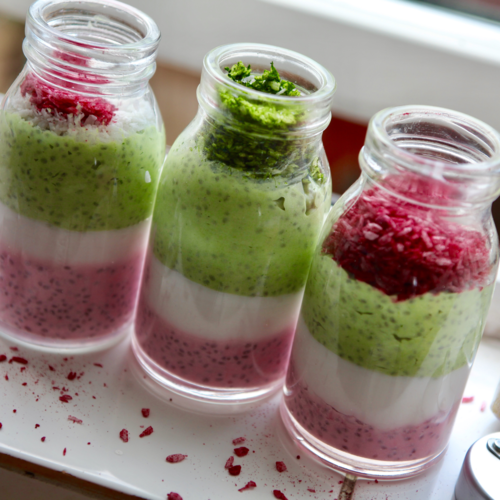 Look no further than this plan ahead breakfast pot, who wouldn't want a healthy pudding for breakfast? 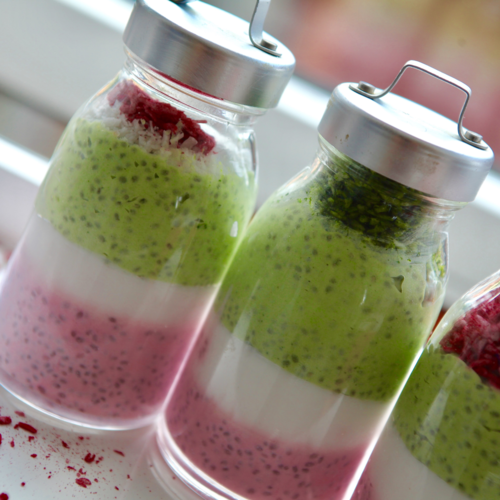 High in antioxidants, calcium, potassium and magnesium, chia seeds are the true superfood. 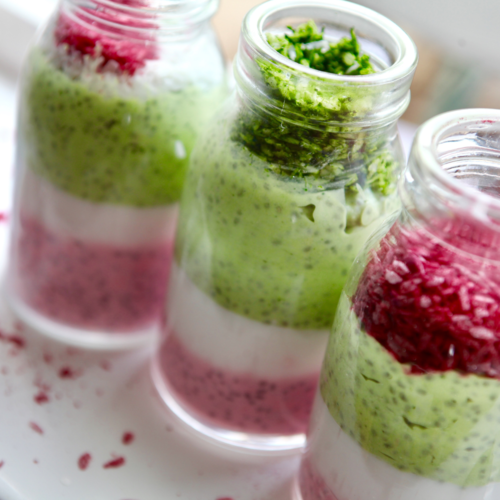 Coupled with the Organic Ceremonial Matcha Green Tea, our Raspberry-Matcha Chia Pudding is brimming with goodness and it tastes utterly yummy too! This pudding is perfect for those who are more fruit lovers than chocolate lovers as it has a mellow sweetness to it and it's so easy to whip up, your friends and family will never believe it took you five minutes to prepare! 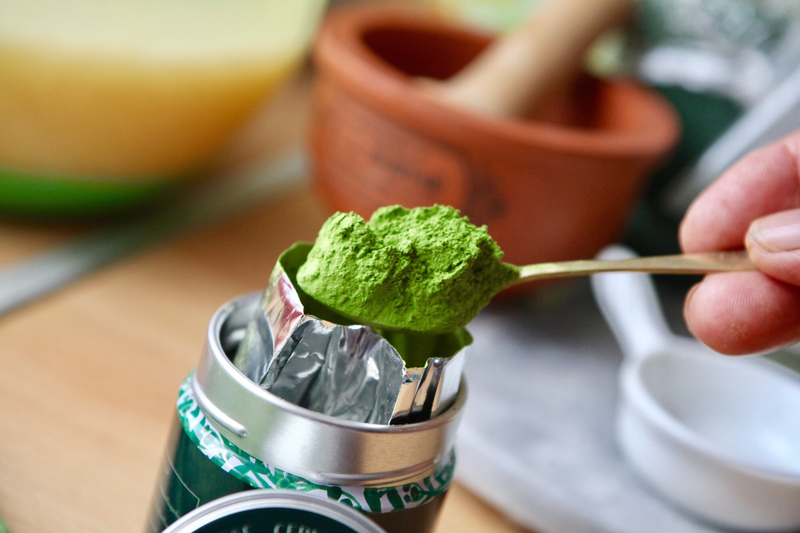 Read on to see just how easy it, only needs 7 ingredients and a couple minutes to spare. 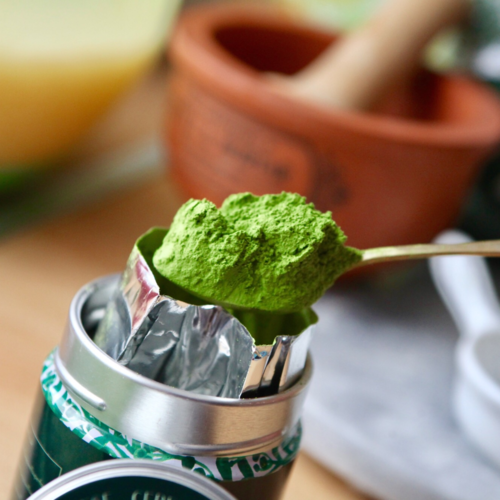 Add your chia seeds and whisk again vigorously before separating your mixture into two bowls evenly, adding raspberry powder to one and Heapwell Organic Ceremonial Matcha Green Tea in the other so you have two chia pudding bases. 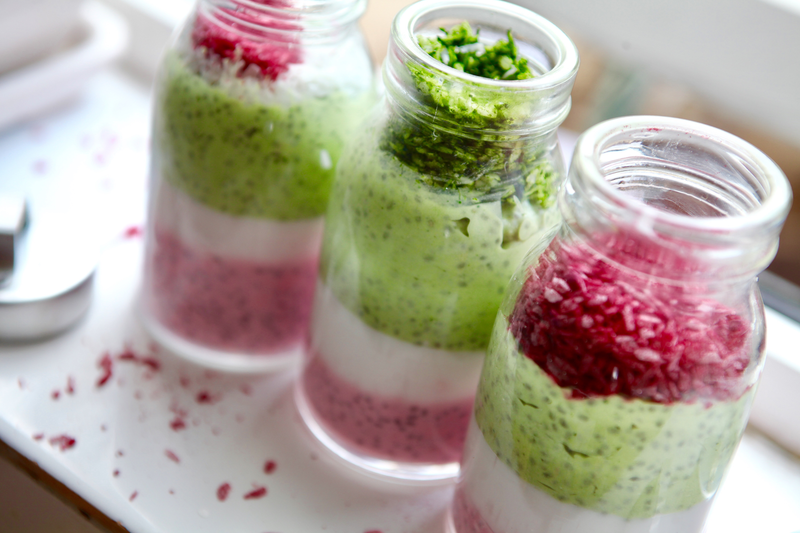 Alternating between the two bowls, layer up your chia pudding carefully and gently with a tablespoon. If you have any extra coconut milk you can add in an extra layer but this is optional. 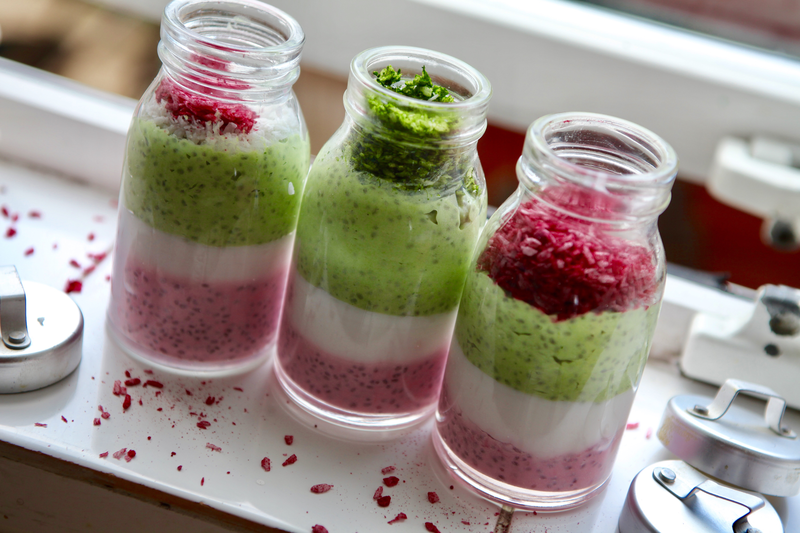 Give this Raspberry-Matcha Chia Pudding a go and wow your guests by bringing something different to your kitchen, wherever you are! 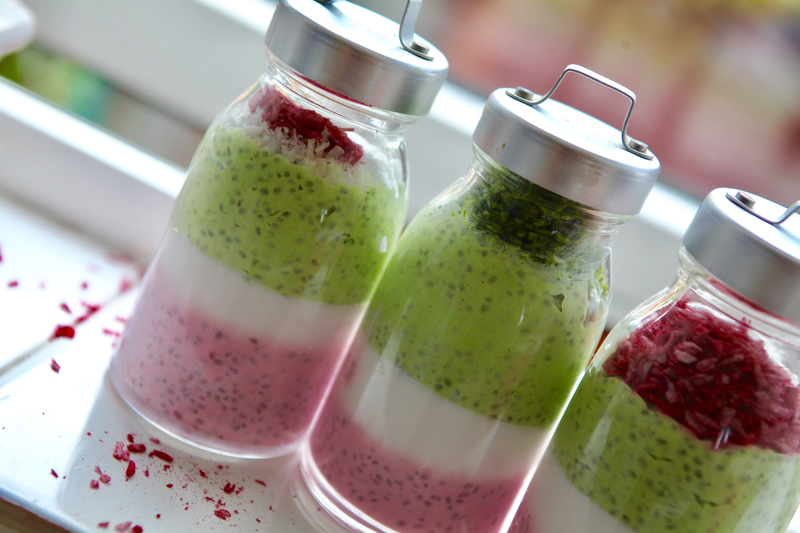 This pudding can be kept in the fridge for up to 3 days.